For those of you who haven’t been to the Lakes, Grasmere is one of our most picturesque villages, nestled in between high mountains and two of the prettiest little lakes. Most buildings here date from the 19th or early 20th century, and the village is famous for being home to William Wordsworth. It’s basically a destination for a ‘home from home’ wedding on UK shores – ideal for couples who’d like to travel a little but without the hassle of flying – and perfect for a weekend wedding. The Wordsworth stands out as the central hotel in Grasmere village. It’s very well known locally for its delicious food and luxurious situation, and as a wedding venue too of course. Grasmere is such a beautiful spot to be married and spend your wedding weekend! 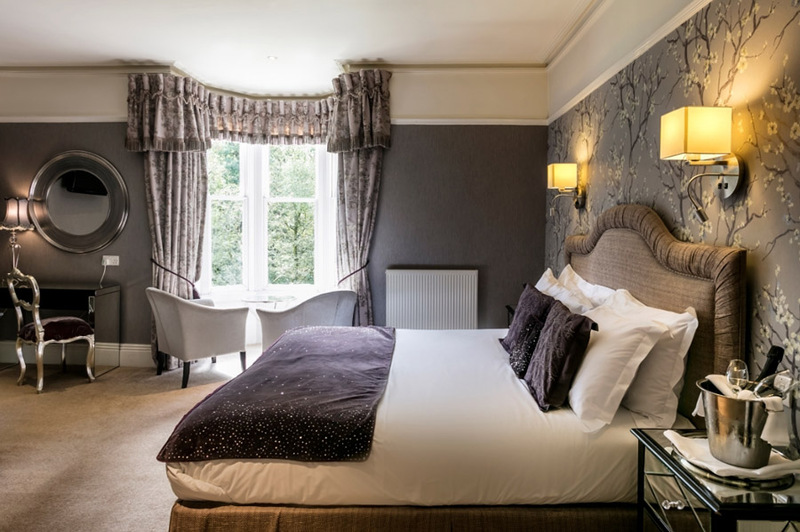 The Wordsworth Hotel is decorated in a traditional country house style, in keeping with the location: the lounges are welcoming and relaxing and the views are wonderful. We had the loveliest welcome from the staff at The Wordsworth – in fact the people who work here made such an impression we commented on their kind hospitality over and over again. Throughout the weekend we were looked after brilliantly by everyone from the lovely receptionists to the barman and waiters. The place is posh but not stuffy; luxurious but never pretentious. As a wedding venue you have plenty of choice here. 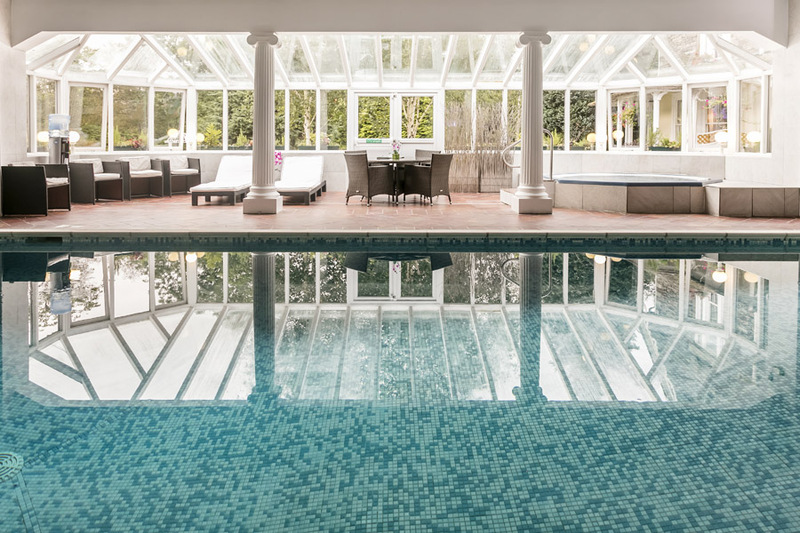 The Wordsworth Hotel has four ceremony spaces for weddings large or small – and I’d recommend the Conservatory (seats 60), the Lounge (seats 24) or the Signature Suite (seats 90). All of these rooms are licensed, as well as the larger Coleridge Suite at the back of the hotel (which has a bit more of a conference room feel to it). 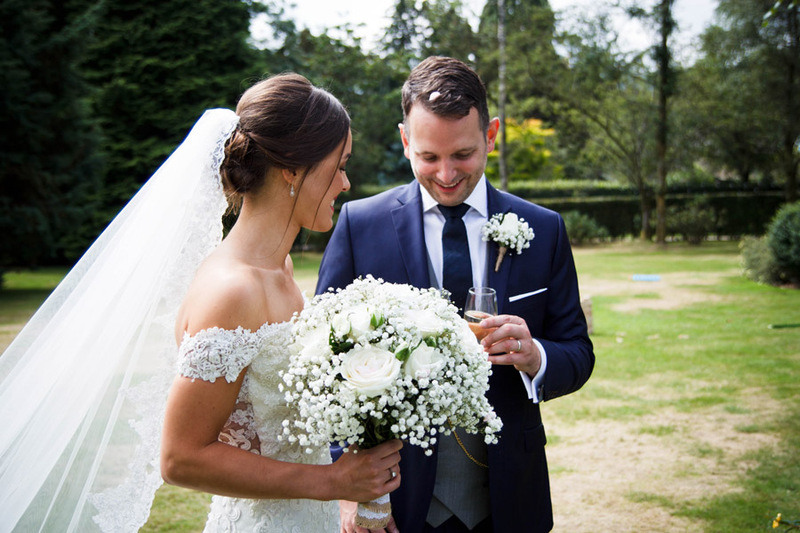 The Conservatory and Lounge are especially lovely as they have views onto the beautiful gardens – perfect for summer weddings where your guests can mingle on the lawns and enjoy the sunshine! The gardens themselves are perfect for an outdoor wedding if the Lake District weather is on your side – they’re licensed too! Dining at The Wordsworth was a real highlight. We couldn’t fault the food – it surpassed our expectations (we were the total cliché couple, taking arty shots of every plate during our evening meal!) They catered really well for my pescatarian diet, and even the dishes being served to the tables around us made our mouths water! 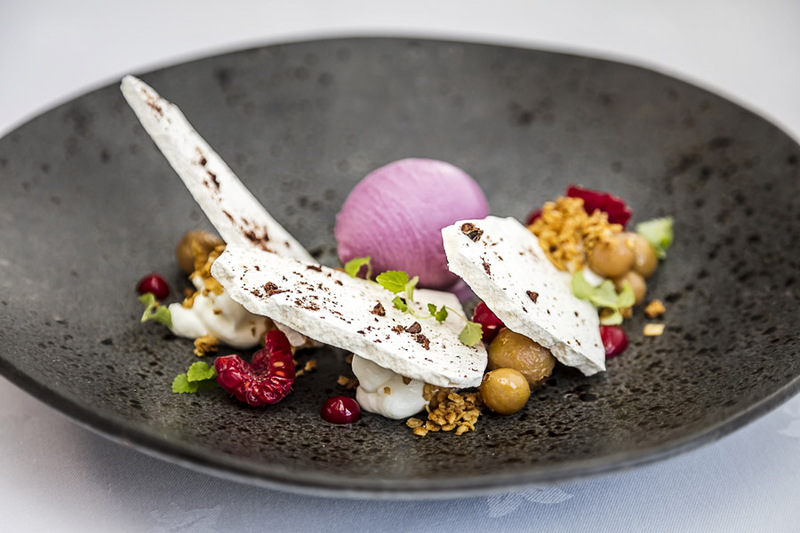 If you’re foodies with a love of the outdoors, The Wordsworth might just be your dream wedding venue! I’ve always loved the idea of a destination wedding in the UK. Travelling within our shores is easier and cheaper, plus it makes the most of some of the incredible landscapes we have on our doorsteps. (Oh, and Brexit…) The Lake District will always be my favourite place in the world, and I’d urge any of you to come here for a visit – you’ll fall in love too! 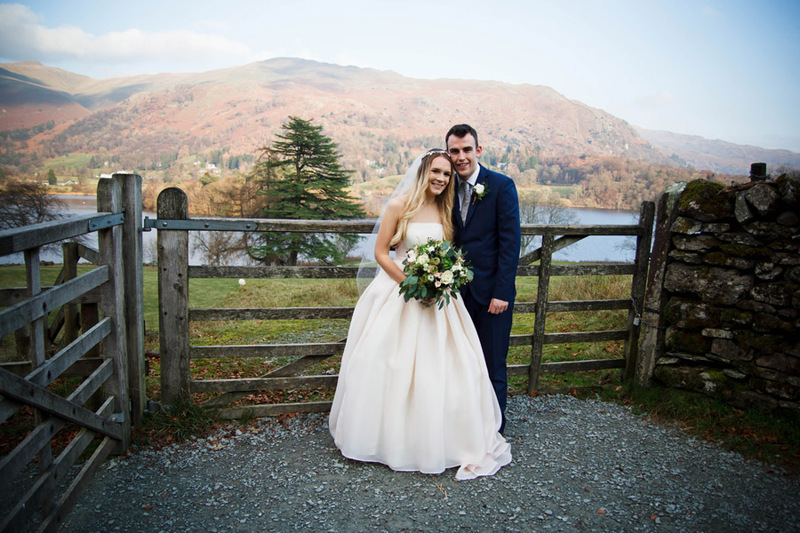 Grasmere is a perfect location for a real escape for you and your wedding guests: there’s plenty to explore as you’re in the centre of the Lake District. Wander around local villages, take an open top bus around the national park or explore the beautiful landscape on foot. It’s touristy here, but in the loveliest of ways – with everyone enjoying the countryside it’s a very relaxed place to be. 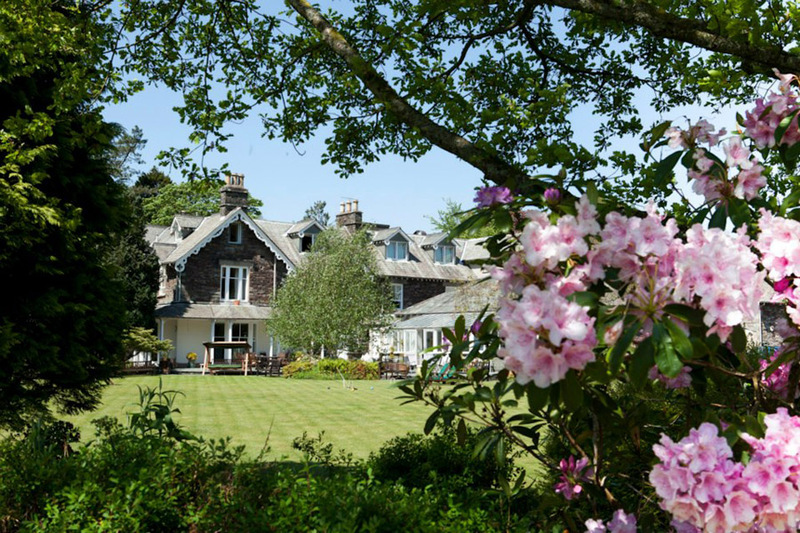 The plus side of a destination wedding in the Lake District is that your guests will have plenty of choices when it comes to accommodation – from the Wordsworth Hotel itself to smaller B&Bs or even camping! In a nutshell, we absolutely loved it here. The welcome, the care the staff take to look after guests and the food are second to none. It’s a perfect venue for an intimate wedding, and especially for a weekend wedding where you and your guests can really make the most of the surroundings. Book your day in the summer months, as you’ll really want to make the most of the gardens and outdoor spaces. 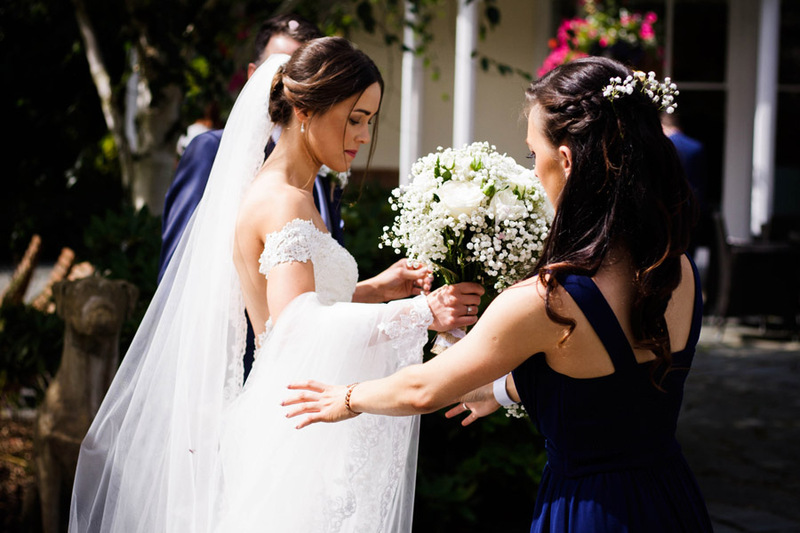 Enjoy a pamper session in the spa the day before; explore the village and have an informal meal in the Dove Bistro or at Tweedies pub on the eve of your wedding. Plan a simple outdoor ceremony to make the most of the gardens, with the conservatory or lounge as your plan B. Then celebrate with a delicious meal as the sun sets on your best day ever. 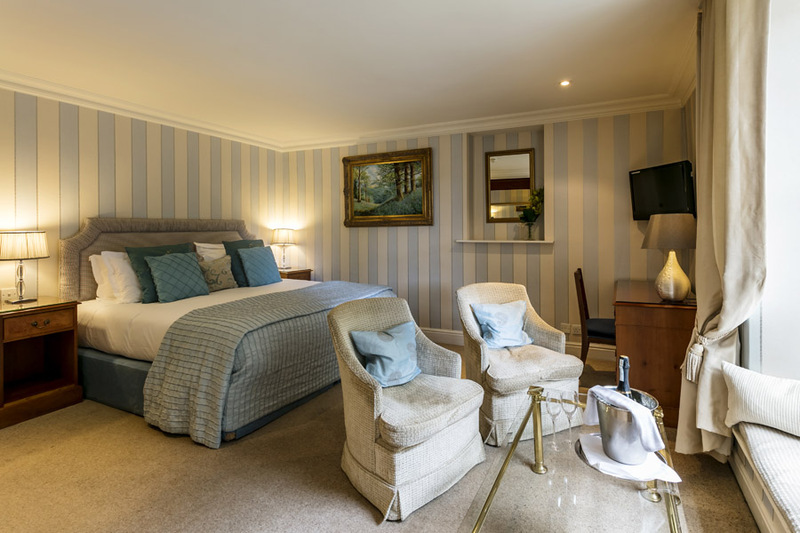 Thank you to the Wordsworth Hotel for very generously offering us a review stay with afternoon tea, dinner and breakfast. Thank you also to Sarah for organising our trip, and to Grasmere Gingerbread and lovely Shirleyann especially for showing us around and the goody bag of treats in our room!